2. 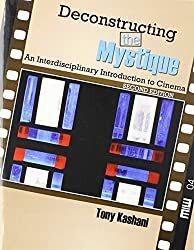 Deconstructing the Mystique: An Interdisciplinary Introduction to Cinema, 2nd Edition 2009. A rich and varied collection of commentaries, offering insightful critiques and sociological sensibilities. Of interest to ordinary film buffs and cinematic specialists alike. Lost in Media examines collectively the ethical issues that have arisen in media-driven everyday life and will that arise as paradigm shifts occur on a global scale. 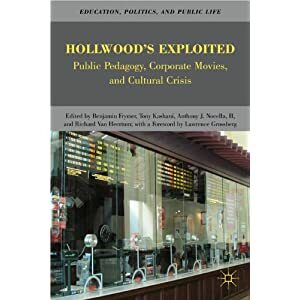 Films, television and the new media often serve the globalization aims of a capitalist society as they function to socially reproduce the hegemonic norms, values, and styles of the larger society. Chapters in the book use the tradition of critical theory to look at issues of free market fundamentalism, journalism’s erosion of communication of truth, public relations ethics of perception management; yielding self-censorship in the media, entertainment media pedagogically cultivating consumerism and docility, music and morality, misrepresentation of resistance movements, ethics of spectatorship, and the transformation of everyday ethics. 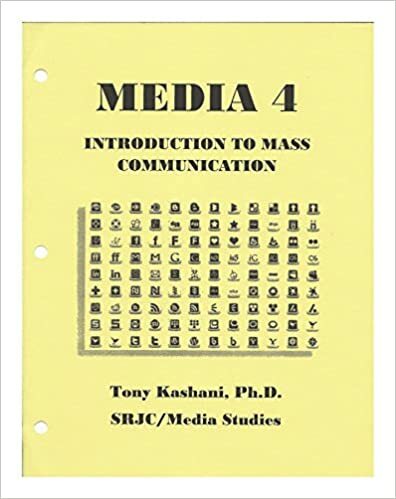 A collection of essays and reports on media.